Turtle Bay Beach Club is an all-inclusive beachfront property located in the beachside town of Watamu, Kenya. 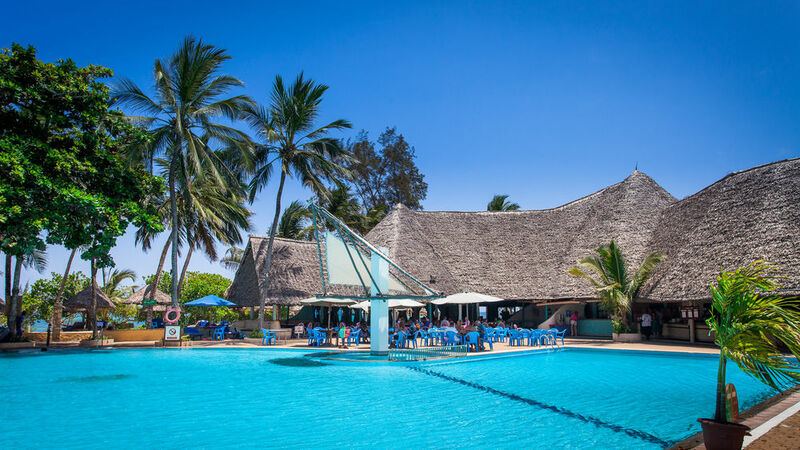 Set inside the internationally acclaimed Watamu National Marine Park, the resort has a tropical ambience mixed with an African feel. When you think Kenya, you wouldn’t normally think of a beachside escape, however this property offers just that. An Aussie public relations worker was forced to barricade himself in a board room while gunmen went on a killing spree at a hotel complex in Nairobi.